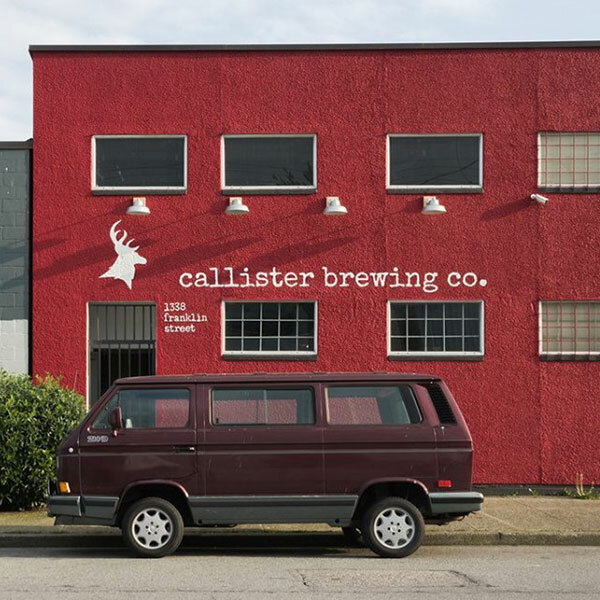 Opening in July 2015, Callister Brewing has established firm roots in the ever-expanding brewing neighbourhood of (Y)East Vancouver at 1338 Franklin St (one block north of Hastings at Clark). Most beer is sold on the 12 constantly rotating taps (including 3 cask engines) in their tasting room. You can also sometimes find casks and kegs in various craft beer oriented pubs.